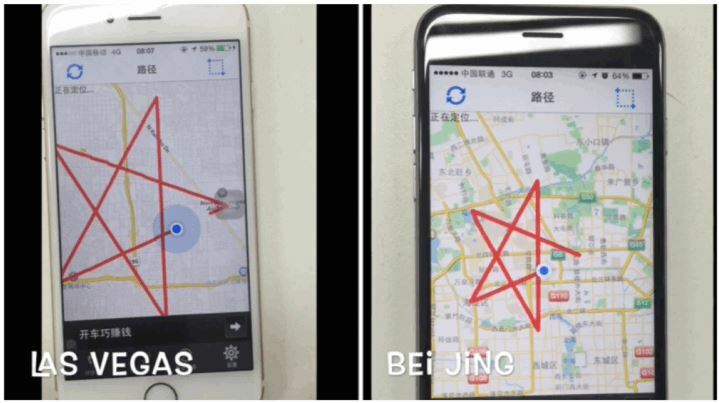 Previous attempts at GPS spoofing have all used more expensive custom hardware. One attempt in 2013 allowed university researchers to send a 213-foot yacht off course, and it is suspected that hackers from the Iranian government have used GPS spoofing to divert and land an American stealth drone back in 2011. Possibly another reason for maintaining, retaining and maintaining, teaching the use of sextants. Ta, should be working now.